Blue Fusion 1000 Plush Pillow Top – The Plushest Hybrid Around? Read moreBlue Fusion 1000 Plush Pillow Top – The Plushest Hybrid Around? Blue Fusion 1000 Luxury Firm – Best Fit For You? Read moreBlue Fusion 1000 Luxury Firm – Best Fit For You? 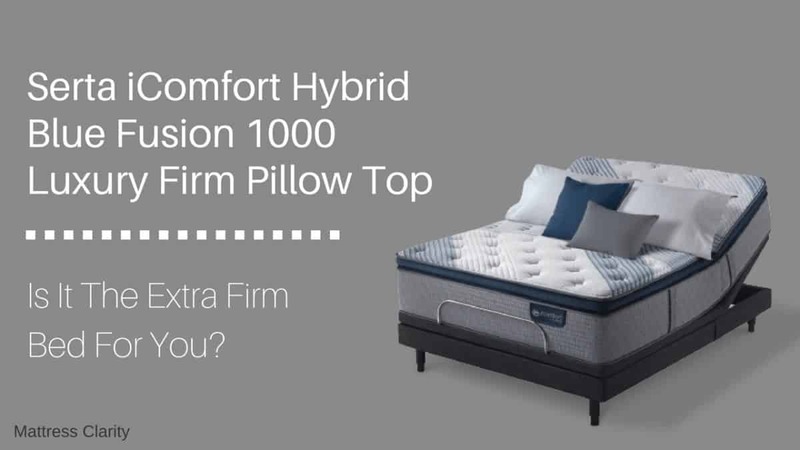 Blue Fusion 1000 Luxury Firm Pillow Top – The Right Bed For You? Read moreBlue Fusion 1000 Luxury Firm Pillow Top – The Right Bed For You? 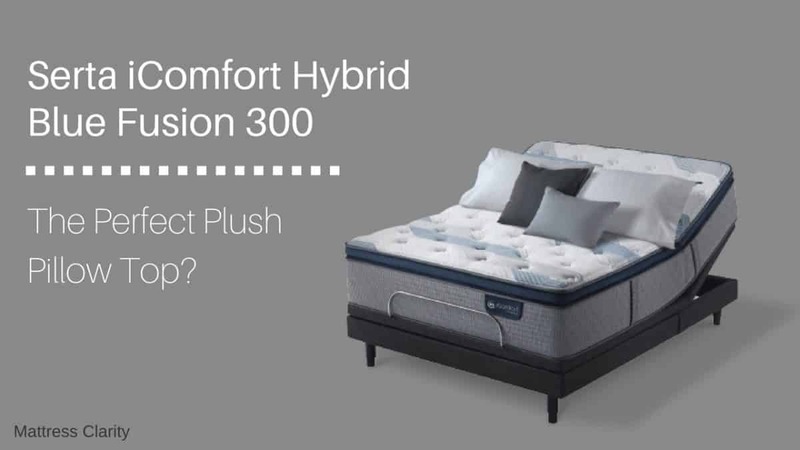 Blue Fusion 500 – Is It The Extra Firm Bed For You? 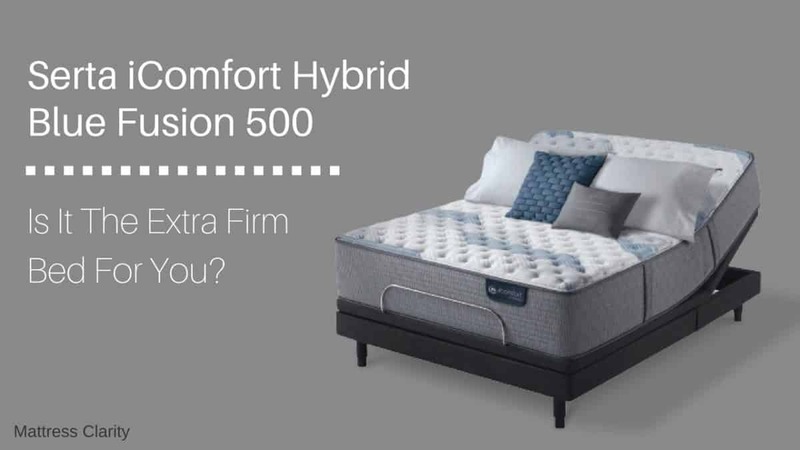 Read moreBlue Fusion 500 – Is It The Extra Firm Bed For You? Read moreSerta iComfort Blue Fusion 300 – The Perfect Plush Pillow Top? 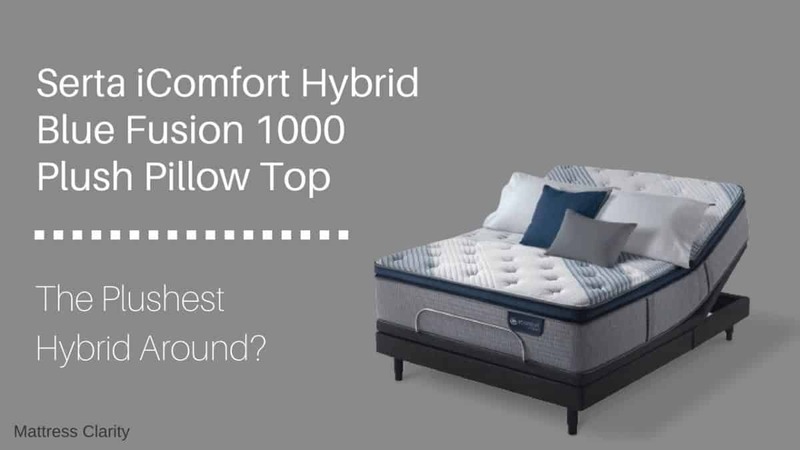 Serta iComfort Hybrid Blue Fusion 200 – Could It Be For You? 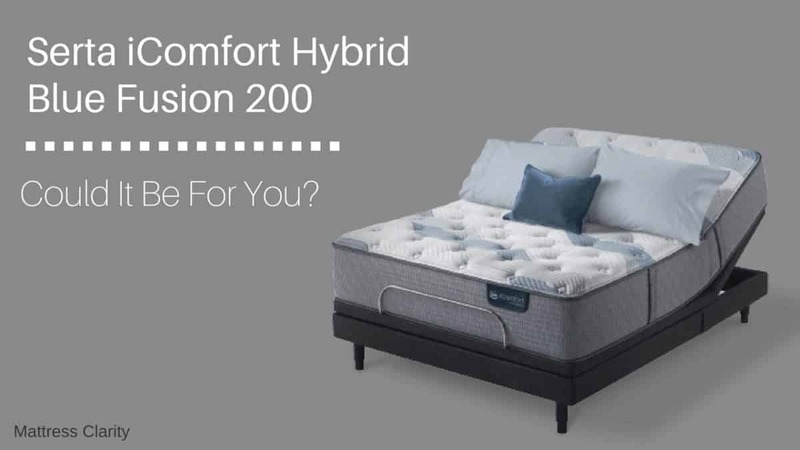 Read moreSerta iComfort Hybrid Blue Fusion 200 – Could It Be For You? 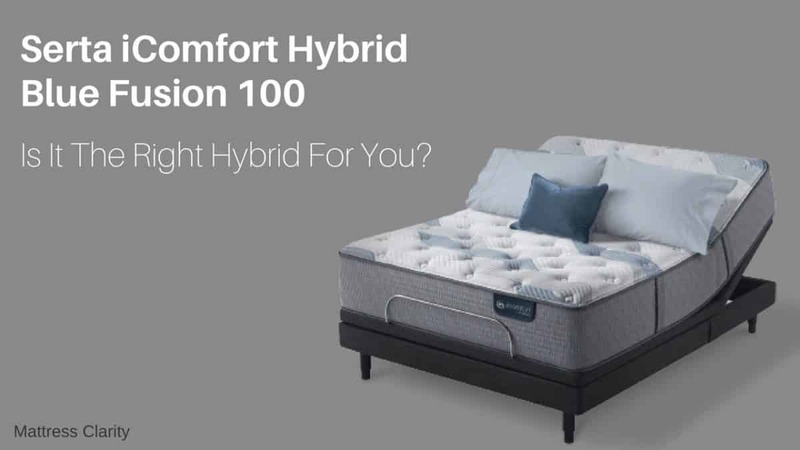 Serta iComfort Hybrid Blue Fusion 100 – Is It The Right Hybrid For You? 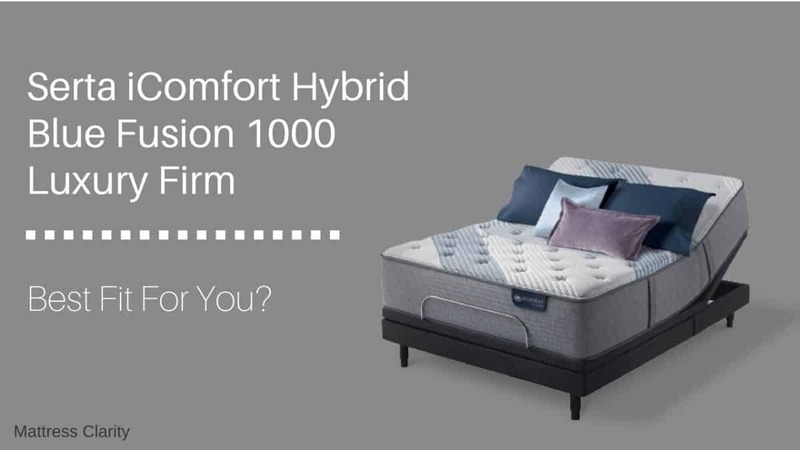 Read moreSerta iComfort Hybrid Blue Fusion 100 – Is It The Right Hybrid For You?